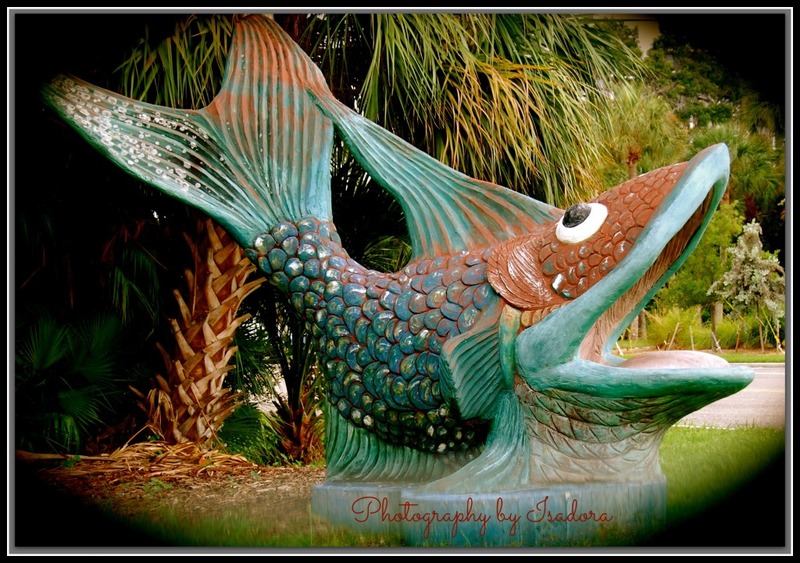 Sarasota, Florida is known as an artsy town. The Ringling School of Art and Design is partially responsible. But, I believe it was John and Mabel Ringling, whose love of art and the arts, created a genuine community of people whose appreciation was developed by their exposure to it. I have a feeling this qualifies as – ‘BIG’. Made me smile. 🙂 I love the silliness of both the sculpture and the video! Funky, bold and very big!